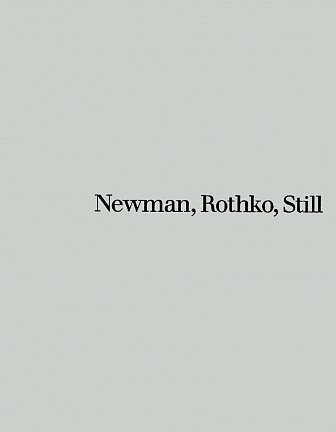 Mark Rothko, neé Marcus Rothkowitz, was born on September 25, 1903 in Dvinsk, Russia (today Daugavpils, Latvia). Rothko and his family migrated to the United States when he was ten years old and settled in Portland, Oregon. In 1921 Rothko attended Yale University, however, in the fall of 1923 he gave up his studies and moved to New York City where he enrolled at the Art Student League briefly studying under Max Weber. In the late 1920s Rothko met the artist Milton Avery and was profoundly influenced by his simplified and colorful depictions of domestic subjects. From 1942 to 1947, Rothko worked in association with Gottlieb and had a special interest in the Surrealism, drawing upon Greek mythology, primitive art, Christian tragedy and Symbolism by way of contrast with a period dominated by anxiety and sadness and the worst years of World War II. His works became horizontal shapes with new experimentation of techniques, leading to the development of luminosity. Rothko began to experiment with horizontal bands and worked on larger scales than he used to do before.